The upcoming flagship device from Samsung, Samsung Galaxy S10 could cost buyers a lot of money. 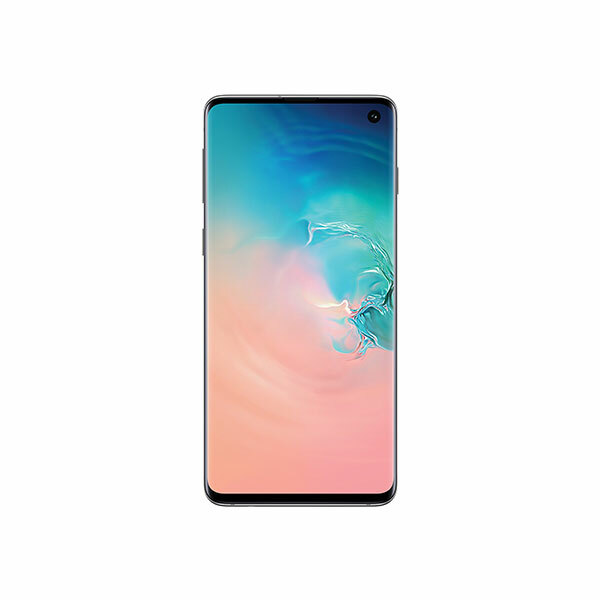 The launch of Samsung Galaxy S10 is just a few weeks away and we already know a lot about the smartphone. According to the latest leak which comes from an Italian tech media company, TuttoAndroid, the upcoming premium smartphones from the South Korean giant could cost quite a lot compared to previous models. The smartphone would come in three variants S10 Lite, S10, and S10+, while each of these would also come with different RAM options. 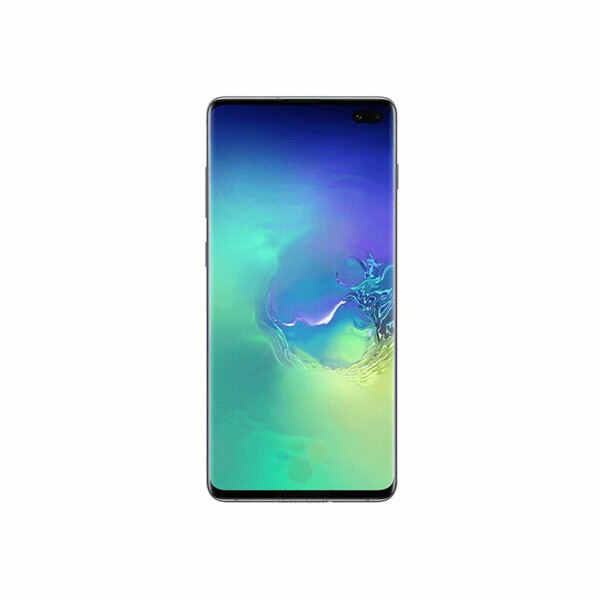 As far as the other leaks about the smartphone are concerned, the Samsung Galaxy S10 is expected to come in three display sizes. The display on S10 Lite would span over 5.8-inch, while the display on S10 and S10+ would be 6.1-inch and 6.44-inch respectively. The smartphone would come with next-generation LPDDR5 DRAM chips. The smartphone would launch on February 20 and have the hole-punch displays for cameras and sensors.